The EU has voted through landmark new food waste laws, setting a non-binding target of 50 per cent food waste reduction by 2030 and obliging member states to report their food waste each year. The revised Waste Framework Directive, whose target is in line with the United Nations’ Sustainable Development Goal 12.3, will shape the next 13 years of EU action on food waste as part of its Circular Economy Package. The new legislation introduces an "indicative" EU-wide target, with member states only obliged to "reduce" food waste "as a contribution to" SDG 12.3, although member states are encouraged to set national targets. Member states will also have to report their food waste annually from 2020 onwards – a big development since a lack of data on food waste has so far hampered efforts to understand and tackle the issue in Europe. According to EUWID Recycling and Waste Management, the amendments to the Waste Framework Directive were approved by a large majority in the European Parliament, with 559 votes in favour, 42 against and 46 abstentions. The vote marks the Waste Framework Directive's official passage into law and will be published in June, giving EU member states two years to transpose the legislation into national law by 2020. This will include the UK since it falls within the Brexit transition period, during which the UK is still subject to EU law. "The European Parliament has said ‘yes’ to the circular economy by a very large majority,” tweeted MEP Simona Bonafè, rapporteur for the package, following the vote on 18 April in Strasbourg. “This marks the end of three years of work, but, above all, it marks the beginning of a challenge for Europe." Martin Bowman, EU campaigns manager for This Is Rubbish, welcomed the announcement as “a vital step forward in Europe”, saying it recognised “the huge importance of reducing food waste for tackling climate change, depletion of water and land, and biodiversity loss”. However, he stressed that the UK needed to “act on this wake-up call”. 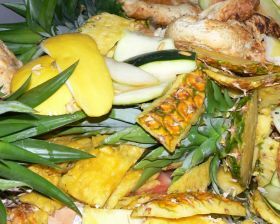 The methodology for measuring food waste will be agreed by March 2019, defining the scope of the mandatory reporting, and the race is now on to define what food waste is included. 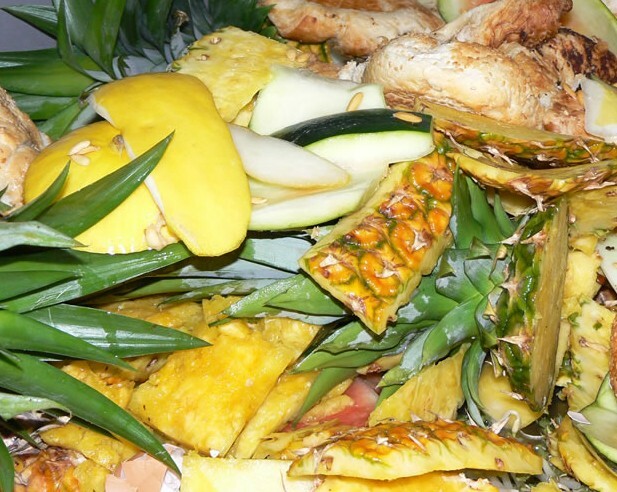 Currently, postharvest food waste through to consumer food waste will be included, but campaigners are calling for harvest food waste to accounted for in compulsory reporting too. According to estimates from the UN’s Food and Agriculture Organisation, this represents up to 36 per cent of Europe’s total food waste. Not measuring and reporting harvest food waste would discount food that is ploughed back into the field despite being perfectly edible, locking a substantial source of waste out of EU reduction targets. The wording of the directive leaves it open for member states to interpret whether they set targets for 50 per cent reduction of food waste from farm to fork, or just target 50 per cent reduction for retail and consumer food waste and more vaguely aim to reduce pre-retail food waste. It is reported that Defra was among the ministries pushing hardest for EU food waste legislation to be delayed and diluted. The UK government has also recently slashed Wrap's budget, the organisation responsible for the UK's main food waste reduction agreement Courtauld 2025. Furthermore, a review of introducing binding food waste reduction targets has been delayed until 31 December 2023. This is cristicised by campaigners such as This is Rubbish for being just seven years before the deadline to achieve the SDG 12.3 by 2030. Now an EU-wide movement founded by the campaign group is urging member states including the UK to introduce binding national targets to halve their countries' farm to fork food waste by 2030. So far it has been backed by 125,000 petition signatories and 67 organisations from 20 EU countries. Through Wrap the UK already has good data on manufacturing through to consumer food waste, with 7m t of food and drink thrown away from our homes in 2012. The food waste charity is hoping to collect the first authoritative data on primary production food waste this year. It is currently estimated at 2.5m t per year.